Quick -- what is one of the more iconic buildings in Rosslyn, Virginia? Even if you don't know the name of the building, it's likely you're familiar with its distinctive white pillars and soaring brick facade. Give up? 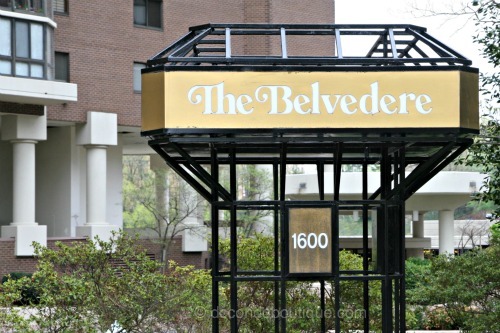 The 19-story building you've walked by numerous times is The Belvedere -- the first luxury condominium built in Arlington. The Belvedere also holds the distinction of having one of the largest outdoor pools in the Arlington area. 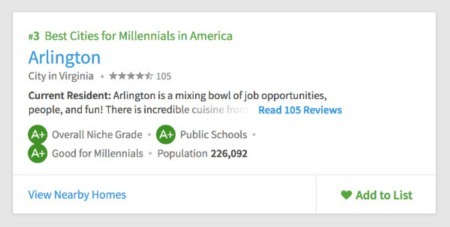 As the first luxury condominium in Arlington, the Belvedere also helped establish the concept of an amenity-rich, full-service building. The developers specifically designed the building to combine an urban, eminently walkable location with resort-style living. "Resort-style" translates to everything you need under one roof. And, the Belvedere delivers. A front desk staff, and 24-hour onsite management ensure any issue with your apartment is promptly resolved while the concierge assists you with dinner reservations, the hottest sports tickets, detailing your car and delivering your dry-cleaning. A small convenience store located on site makes it easy to grab last-minute purchases without ever having to leave the building. The recently renovated fitness center offers state-of-the-art cardio machines as well as the latest in toning and strength equipment. Relax in the sauna or whirlpool after a particularly taxing workout -- the fitness area also provides locker and shower facilities for added convenience. Outdoor, lighted tennis facilities are ideal for the tennis enthusiast while all guests rave about the generously-sized outdoor pool and sun deck. The Belvedere's active community association organizes a number of social events throughout the year that bring residents together. The building offers numerous spaces for meeting and other gatherings, including a games room and an elegantly appointed library that doubles as a lounge. Completed in 1987, the Belvedere comprises 525 units that range from 1-3 bedrooms, spanning 800 - upwards of 1800 SF of living space. The apartments are designed for urban living with lots of closets and built-ins that maximize overall space. Floor plans are generous and open and built around either a sun room or private balcony. Many of the units have been updated in the last few years to meet the demands of modern living, including new kitchens and bathrooms with sleek granite and marble finishes throughout. All units have access to garage parking as well as feature a washer/dryer in the unit. Select homes offer commanding views of the DC skyline and Iwo Jima Memorial -- an inspiring backdrop for that morning cup of coffee. 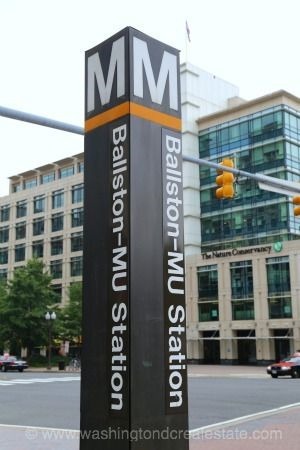 Located at 1600 North Oak Street, just south of Wilson Boulevard in Rosslyn, the Belvedere is a short walk to the Rosslyn Metro Station. 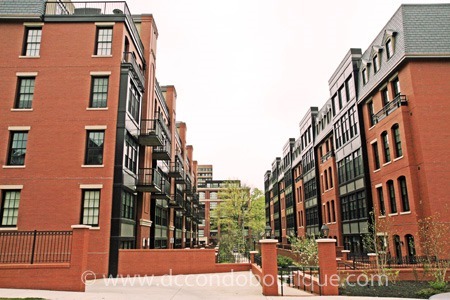 The complex is also convenient to National Airport and historic Georgetown for shopping, dining and nightlife.